Synesthesia (σύν syn + αἴσθησις). say that the effect is due to chance." As an artist, composer, VJ or just fan, to create live visuals based on your audio performances or existing tracks. As a listener, to watch an everlasting and totally unseen creation reacting to the music. All work on version 4 is off until further notice. I'll maintain version 3, but feel free to donate for more works on version 4. 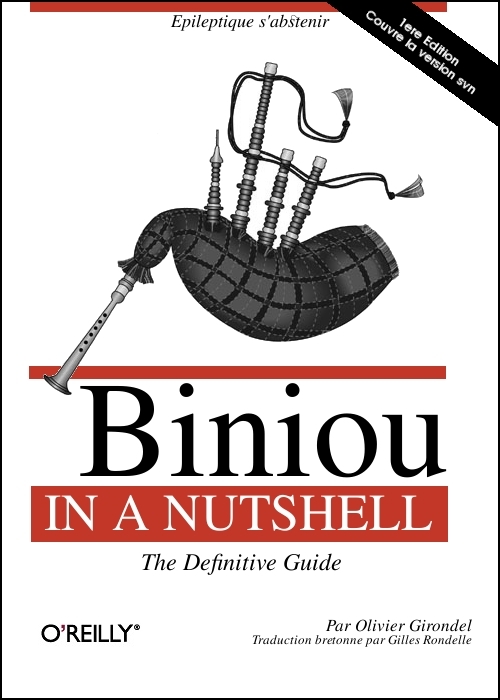 Release notes, downloads on dl.biniou.net. This year celebrates Le Biniou's 25th birthday ! New plugins, new features, release notes here: dl.biniou.net. These videos show the (reworked) "delay" effects (4D phase-space projection of the input signal) with a piece by Eric Marienthal. And as usual, on IRC: irc.freenode.net, #biniou. Meet us there ! Two videos from the german band "The Splashdowns"